Never skied? Learn to link turns at Dollar Mountain with our Head Link Novice Skis. First-time snowboarders should check out the Burton LTR; designed with a concave base so that beginners are less likely to catch an edge. This package includes complimentary overnight ski storage. Available at our Dollar mountain location only. 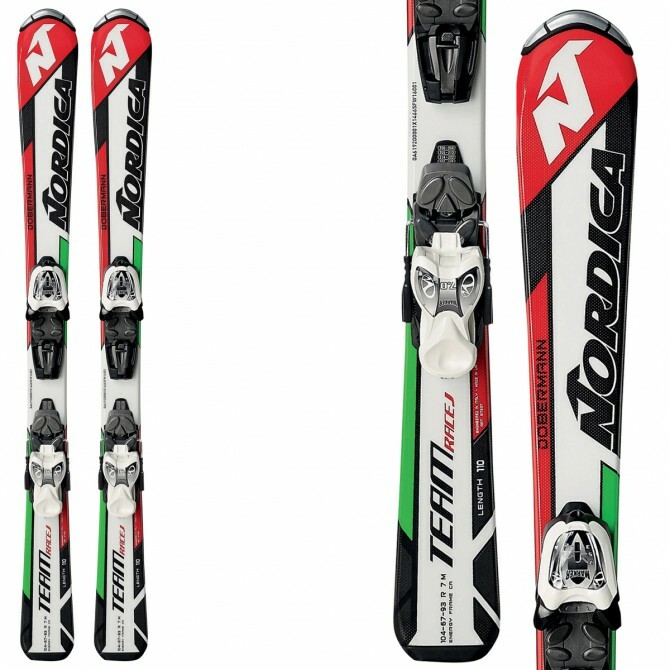 Kids will love our brand new Nordica Team Jrs for all ages and abilities. And great Burton LTR boards for the aspiring snowboarders. 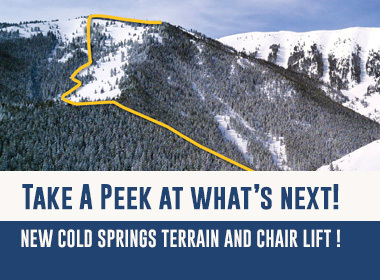 This package includes complimentary overnight ski storage. Available at River Run, Warm Springs, and Dollar Mountain locations. 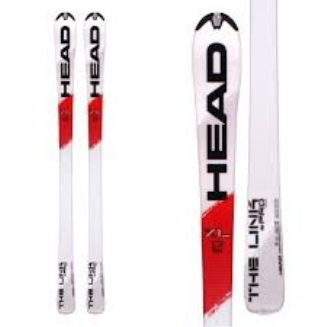 Try the Head Instinct for an easy turning ski that is ideal for Baldy’s groomers. If you are snowboarding instead of skiing, try our Burton Progression boards for a great ride. 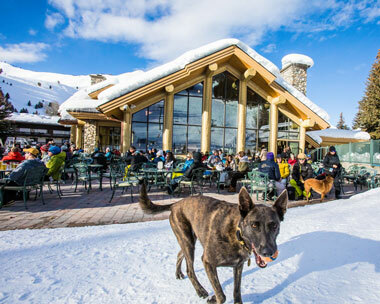 The sport package includes complimentary overnight ski storage. Traveling with your boots? 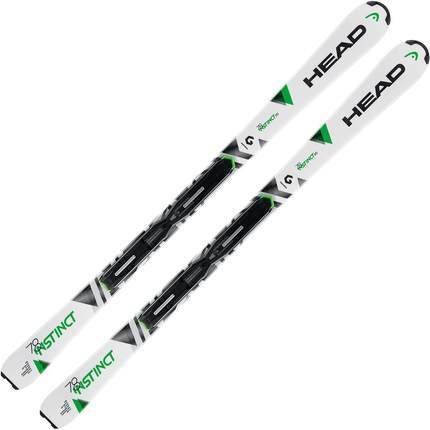 Try the Head Instinct for an easy turning ski that is ideal for Baldy’s groomers. If you are snowboarding instead of skiing, try our Burton Progression boards for a great ride. 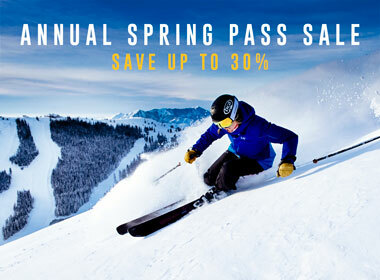 The sport package includes complimentary overnight ski storage. Hit the mountain on brand new Nordica Navigators for the guys and Nordica Astrals for the gals. An awesome all mountain upgrade from the Sport Package. This package includes complimentary overnight ski storage. Available at our River Run and Warm Springs locations. Traveling with your boots? Hit the mountain on brand new Nordica Navigators for the guys and Nordica Astrals for the gals. An awesome all mountain upgrade from the Sport Package. This package includes complimentary overnight ski storage. Select Models from Head, Kastle, Nordica, Stockli & Volkl. Our experienced staff will select the best model for the conditions the day before you arrive. Our snow-side locations allow you to swap models during the day. This package includes complimentary overnight ski storage. 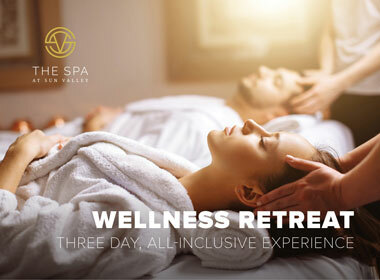 Available at our River Run & Warm Springs locations. Traveling with your boots? Select Models from Head, Kastle, Nordica, Stockli & Volkl. Our experienced staff will select the best model for the conditions the day before you arrive. Our snow-side locations allow you to swap models during the day. This package includes complimentary overnight ski storage. Please arrive at least 45 minutes early for proper fitting and rental setup. Be sure to select the correct location pickup. Please refer to the map on this page or call us at 208-622-6121 for questions regarding locations. Ski and Snowboard boots are designed, fit best and are warmest with one pair of socks. Specifically designed ski socks are warmest and work best. Please be aware that rentals are for consecutive days only. Race Tune$75A custom tune that synchronizes you, your skis, and the specific conditions on Baldy. Major Tune$59P-tex repair, stone grind, ceramic disc edges and bases, hot wax, hand finish. Minor Tune$49Stone grind, ceramic disc edges and bases, hot wax, hand finish. All work is guaranteed. Prices subject to change.